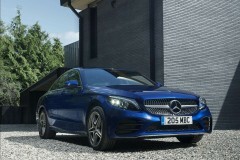 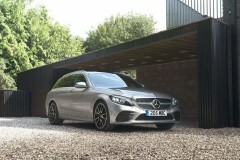 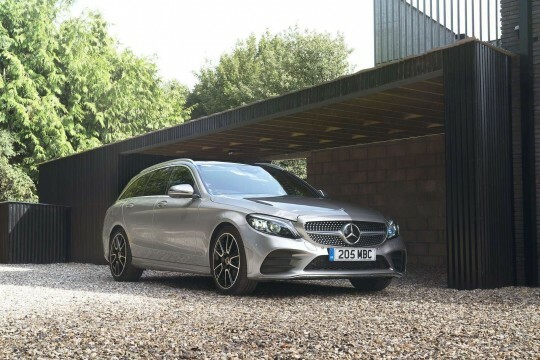 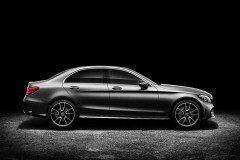 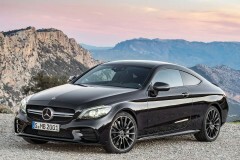 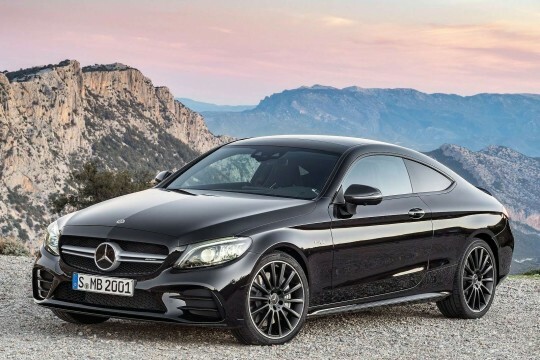 You have selected to view our No Deposit Lease deals for the Mercedes-Benz C Class. Our prices are some of the most competitive Business Lease deals currently available in the UK. Once you have decided which car is of interest to you, just click on the 'view details' button to see the full information relating to this particular deal.